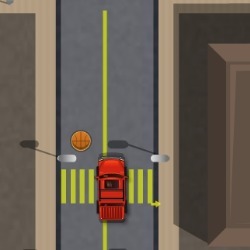 Park the car perfectly without smashing into anything. 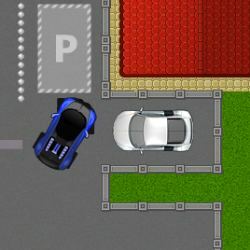 Use the arrow keys to control the car. 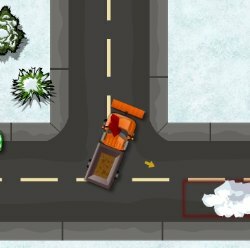 Note: game will not work properly if you zoom in using your browser. 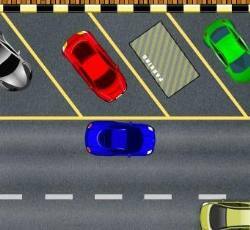 Click here to send Parking Lot to your friends using your default email program.